Folds flat, easy to carry. Ultimate strength and durability, impact resistant. Available in 4 convenient sizes. 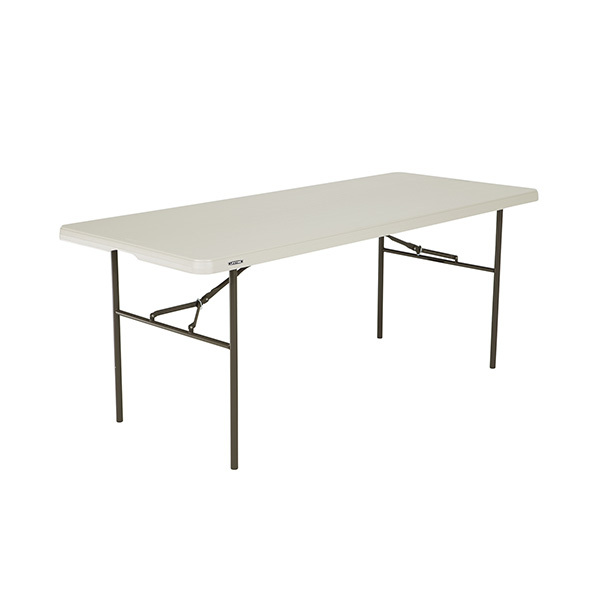 These folding tables are strong, light and easy to maneuver. 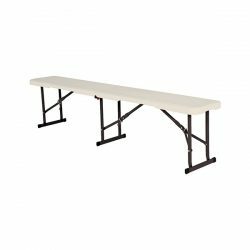 The steel frame design provides a sturdy foundation and is protected with a powder-coated, weather-resistant finish. 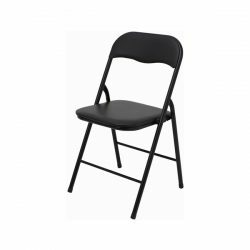 Available in 4 convenient sizes, ideal for a buffet or entertaining all your Sukkot guests.